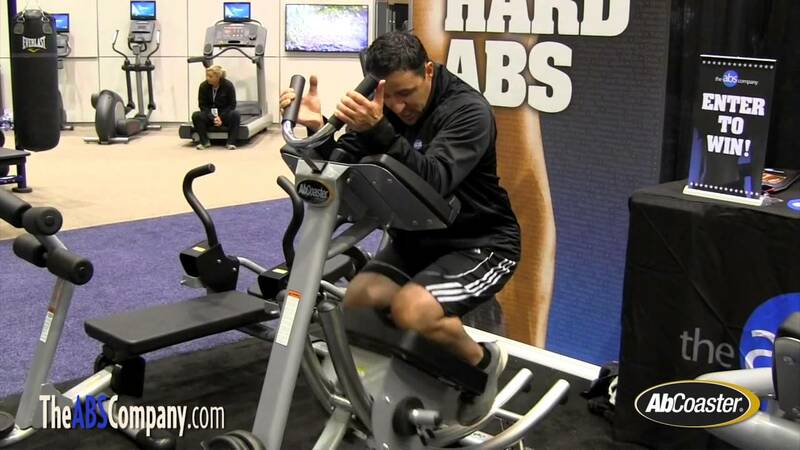 In our never ending quest to help you find muscles you never knew you had, we developed The Extreme Ab Bench. Yes, we agree the word "Extreme" is a bit cliche, but after giving this piece of equipment a try, we would love to here the adjectives you come up with (remember, most swear words are nouns and verbs, not adjectives). 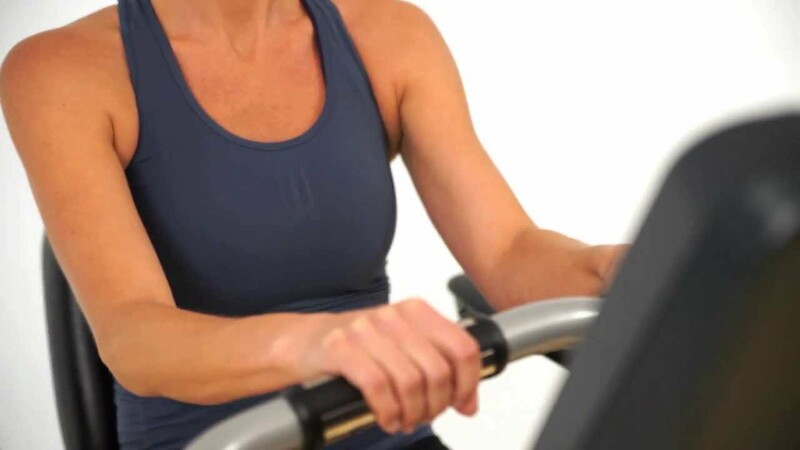 We also have some bad news; when it comes to real core strength, abdominal muscles are a bit overrated. 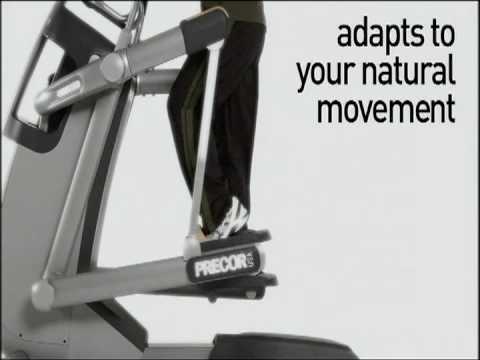 This video shows proper form on the the Ab Coaster CS1500. 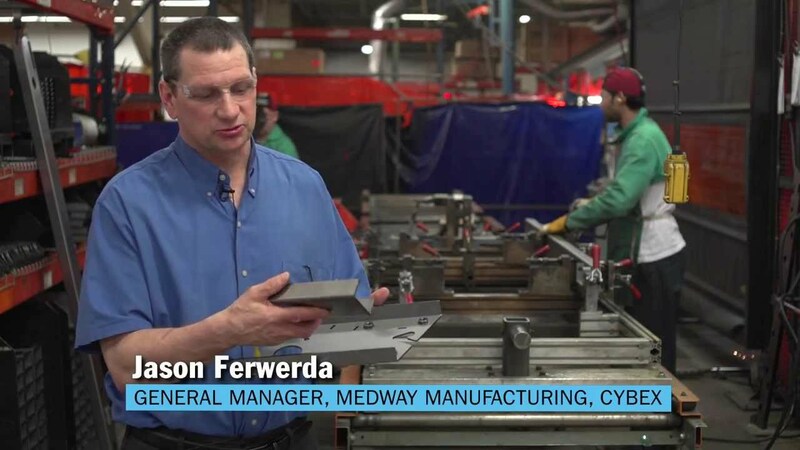 A small modification in form will make a big difference in results. 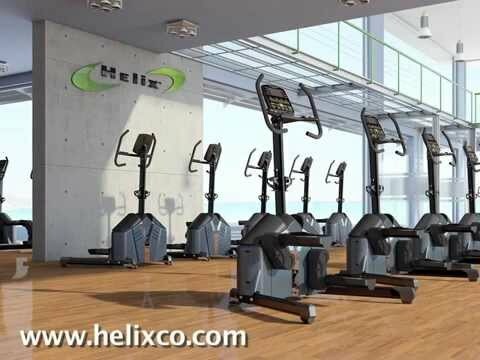 https://helixco.com A video demonstration of Helix Lateral Trainer Basics, including using the console features, body/grip positions and basic exercises - Surfing. Leg Pumps,Sprint Intervals, Grinding, and Squat Intervals. The new Rogue Dog Sled is the next evolution of the power sled—compact, tough, and versatile enough for push, pull and speed training on almost any surface. With the addition of holes in the sled's skis, it's also now compatible with a wide range of mountable attachments, including the Double Handle, Lawn Boy, Wheel Barrow, and more. 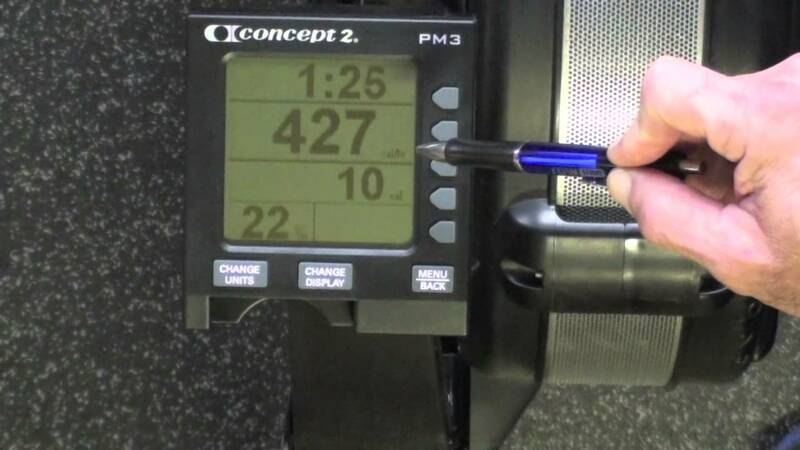 New to Concept2 rowing machine? Or just want to refresh what you already know?Check the PM monitors video introduction and key features before you start. More in-depth videos will follow. 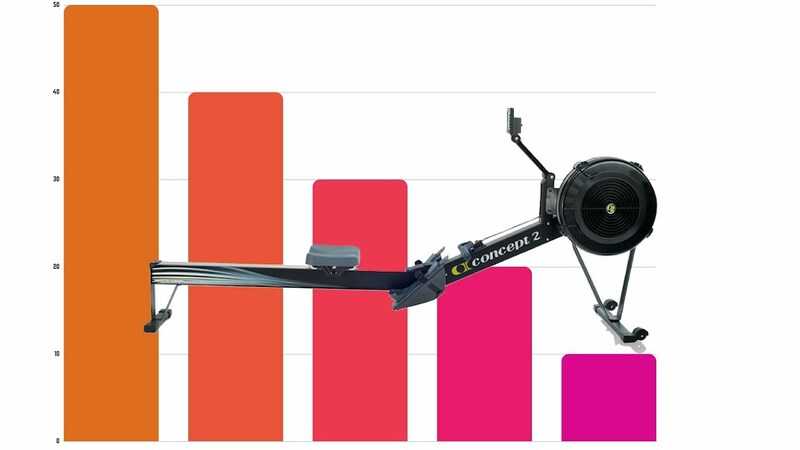 Stay tuned and subscribe to Concept2CR channel! Showing double pole, kick double pole, double pole with a hop and skating drills. Everybody LOVES to HATE the STEP MILL. Why?! Because it works! 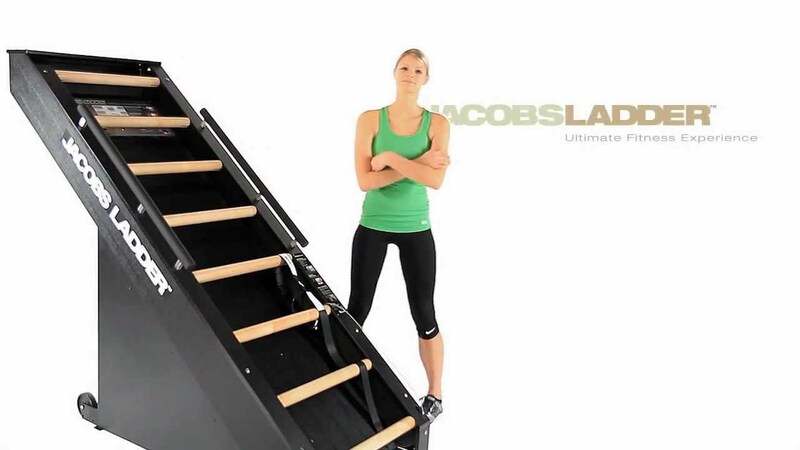 Natalie walks us through her step mill technique for cardio, as well as toning the glutes and hamstrings. 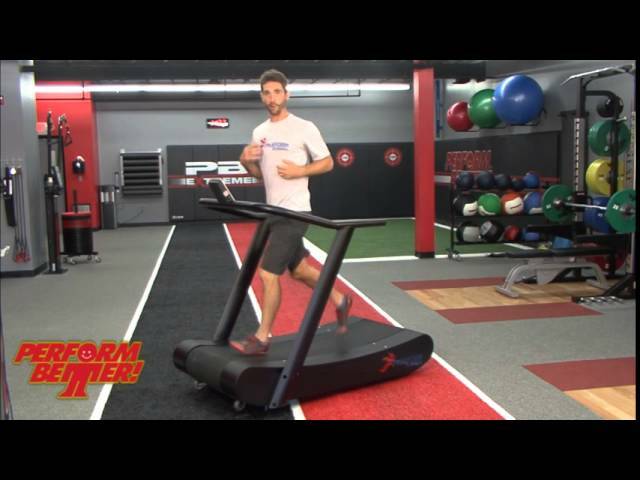 Some people think all treadmills are pretty much the same— and most of them are. Except for Cybex. Our heritage in exercise science means that all Cybex equipment is engineered to maximize the exercise training effect, while minimizing the potential for overstress. The treadmills are no exception. 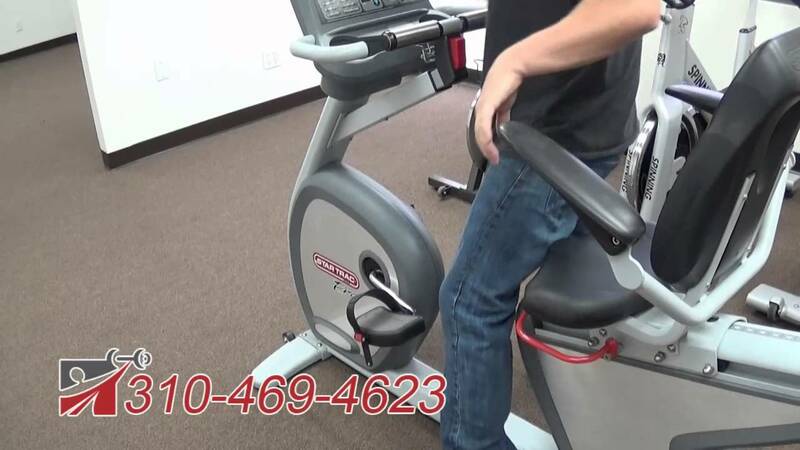 Users love the workout and gym owners love the reliability. 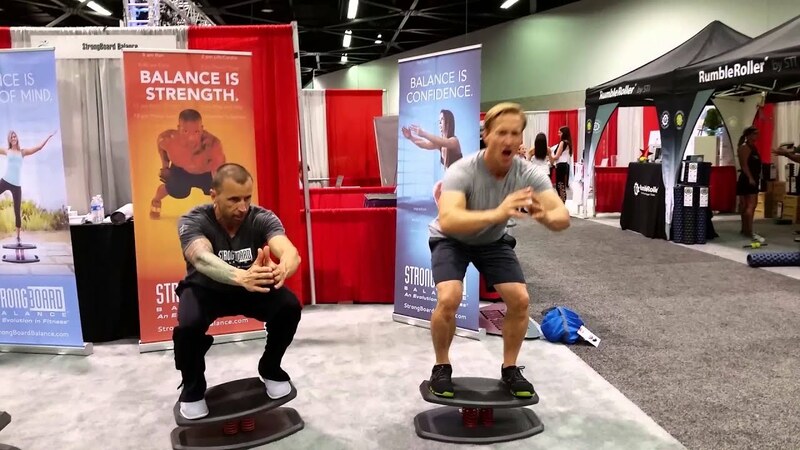 Trainers showcase explosive movements on Core Stix at IHRSA! 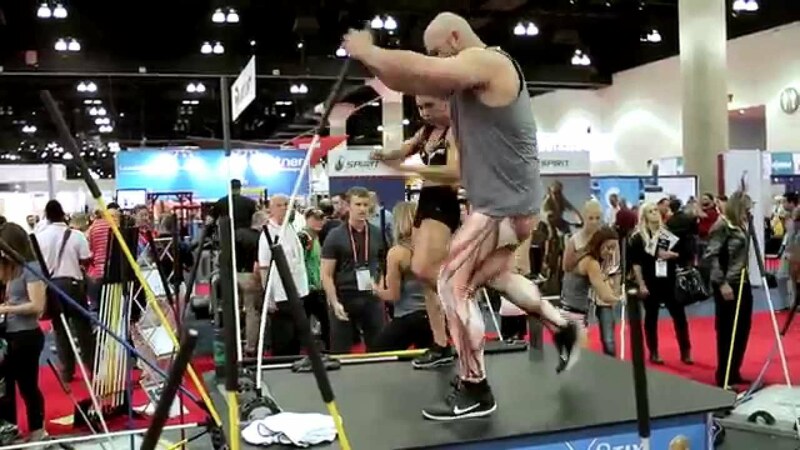 See how explosive Core Stix workouts can be, at IHRSA 2015! Visit www.corestix.com for more information. 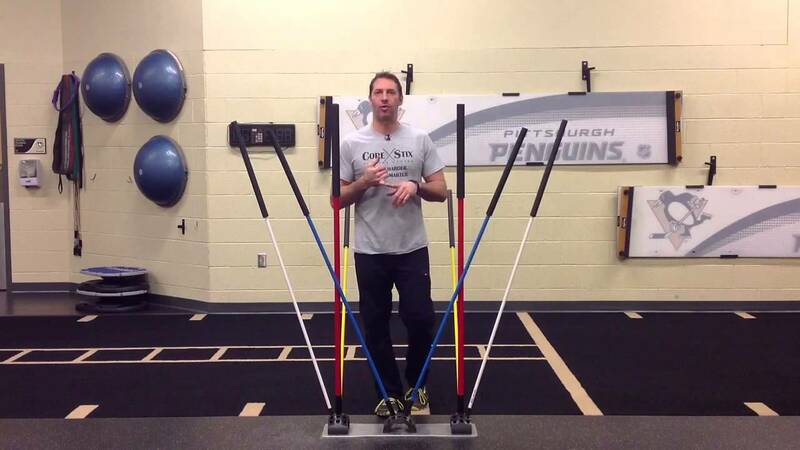 Strength and Conditioning Coach for the Pittsburgh Penguins, and Core Stix Co Founder Mike Kadar explains what Core Stix are and the functional uses and applications of the most dynamic training tool on the market today. 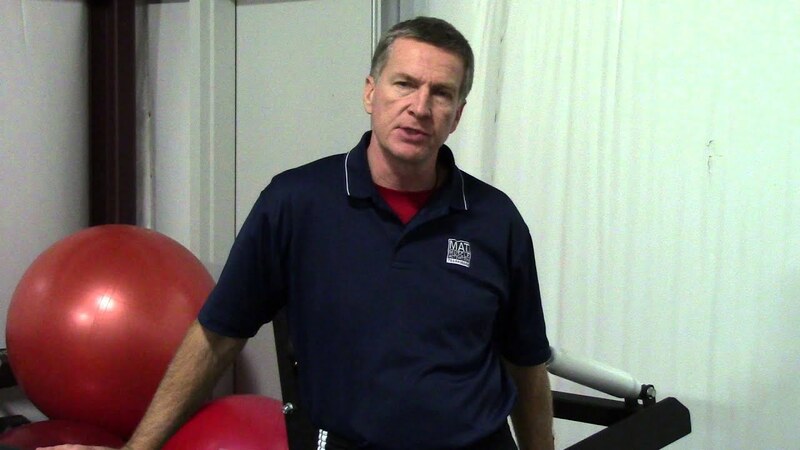 LifelineUSA Power Wheel Workout The original power wheel workout presented by Jon Hinds of LifelineUSA. Keep checking www.lifelineusa.com or our facebook page at www.facebook.com/lifelineusa. More workouts coming soon! 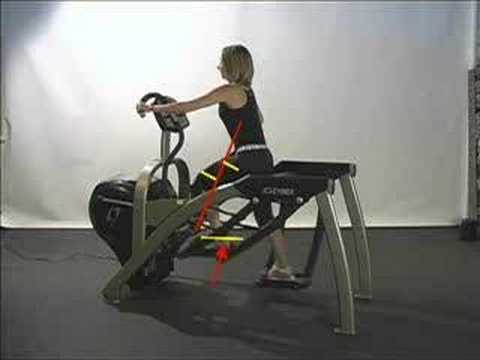 The Pro Fitter Cross Trainer is one of the finest cross trainers available. 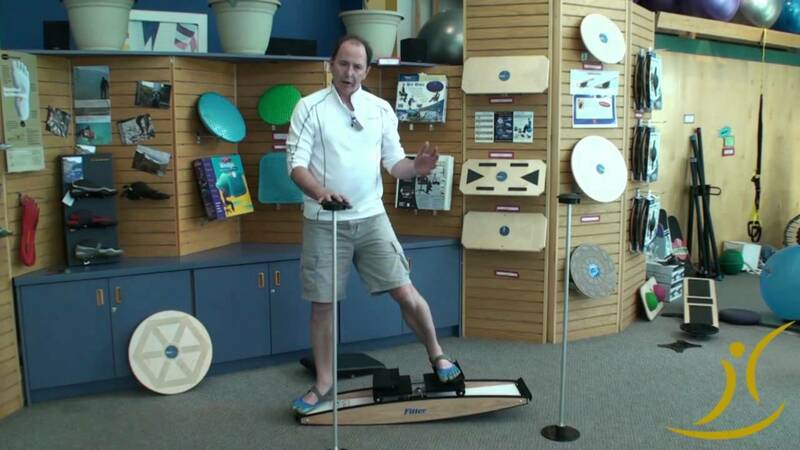 Athletes and medical experts depended on Pro Fitter for maximizing sports performance.Six tension setting and flexing rotating footpad make this the best value trainer on the market.